Got a shelf full of grimoires gathering dust? Don't give up on your magickal books―Energy Essentials for Witches and Spellcasters reveals how to make any spell succeed! Understanding and mastering energy is the key to successful spellwork. This powerful handbook teaches the fundamentals of raising, sensing, and directing energy with simple, focused training. 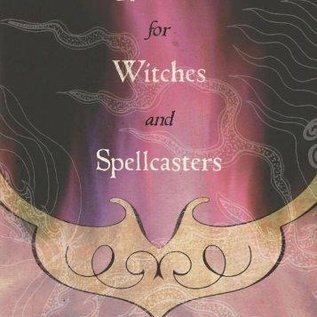 Sharing colorful stories from her own magickal practice, author Mya Om addresses the most common reasons why spells don't work and gives helpful tips on how to rewrite or recast them so they do work. 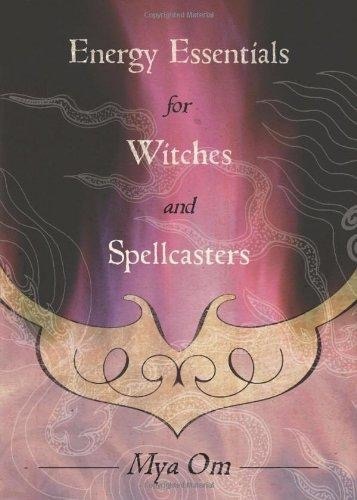 This engaging guide is filled with a variety of fun exercises you can use to develop your own spellcasting skills, from learning to sense your own energy to performing mirror magick.